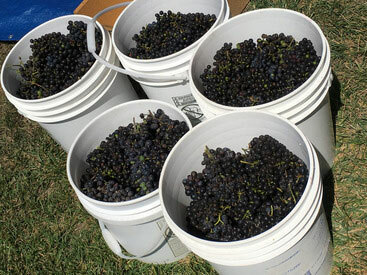 We now have an online scheduler available for Winemaking on Site! 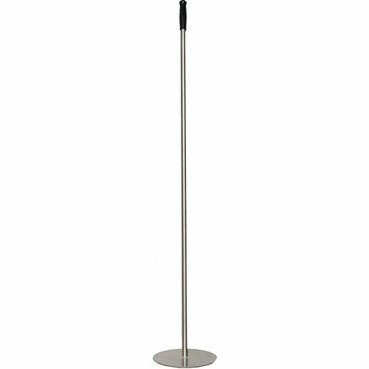 Our appointment calendar is online at http://scheduler.curdsandwine.com/signIn. You will need to create a new user name and password -- if you are an existing customer making wine on site with us already please use the email you gave us for your reminders so you can see your own itinerary in the calendar. The calendar will show what times are currently taken. It is easiest to view the time slots in the week or day view as opposed to the month view, which only shows starting times - then you need to click on each appointment to see the full span of the appointment. You can look for openings and let us know what dates and times you would like to schedule; we will enter the final schedule. If you keep the calendar open for a while, please do refresh often so it will update any online changes. When looking for times please allow 1 1/2 hours per appointment, and 1 1/2 hours for each wine you are bottling. 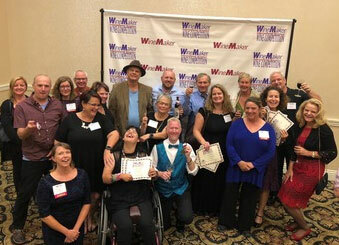 Congratulations Wine Competition Award Winners! Many medals won by our customers at the San Diego County Fair - over 50 medals just for wine kits entered! 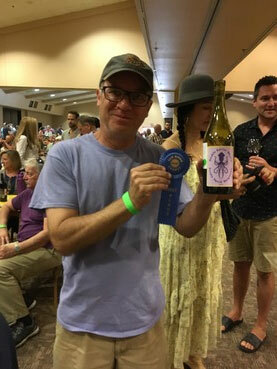 A full list of the winners is available on the San Diego County Fair Homemade Wine website here. 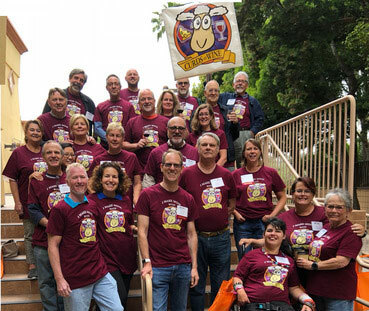 Several Curds and Wine customers attended the 11th annual Winemaker Magazine Conference held in our very own San Diego. 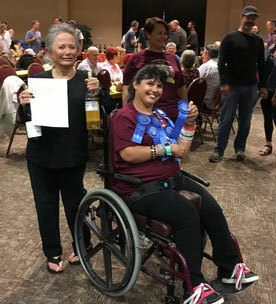 It is always a very fun and informative conference, with the grand finale of the awards ceremony for the Amateur Wine Competition. 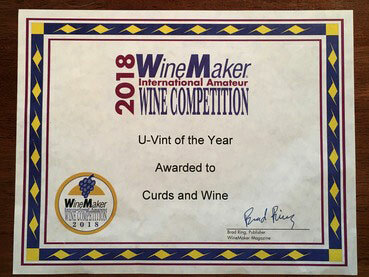 A total of 22 medals were won by Curds and Wine customers, which earned us the U-Vint of the year award! Thank you to all of our wonderful customers for this honor. 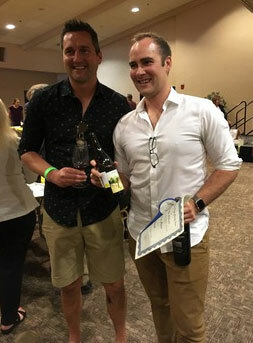 A full list of 2018 Winemaker Competition winners is available onine here.